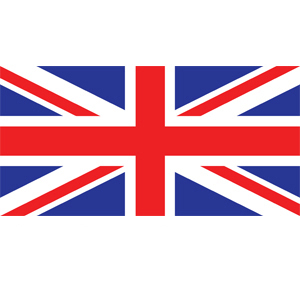 247 COMMANDO is proud to show our respect and support for ALL our heroes in the British Armed Forces. The 247 COMMANDO website was created by Mike James, a professional artist and illustrator who, after training as an illustrator in the early 1960's, went on to become a freelance artist working for the MOD, the Aircraft Industry and the Military Communications Industry, illustrating all kinds of military hardware including aircraft, tanks, ships and communications equipment. Mike has created highly detailed cutaway technical illustrations for maintenance manuals as well as commercial paintings and artworks for sales contracts around the world. In the late 1970's Mike began working for commercial studios and directed his artistic talents towards the advertising industry, working for top national and international agencies. (During this time Mike was also able to cultivate his passion for drawing and developing children's cartoon characters. As well as 'Snuffles the Hedgehog' which ran for several years as a newspaper cartoon strip for children, Mike has created many cartoon characters for commercial enterprises). Mike's eldest son is a former Royal Marines Commando and one of his daughter's served as a Royal Navy Reserve. Mike strongly believes that All Our Heroes in the British Armed Forces deserves our respect and support. With this in mind Mike has returned to his roots - essentially creating commercially acceptable military artworks and paintings for the 247 Commando website to sell them in the form of top quality Military Prints, Military Gifts and stationery. 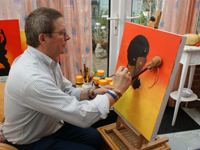 For bespoke artworks and commissions please contact Mike here. 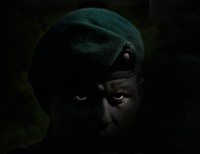 Products can be easily purchased online at reasonable prices exclusively through the 247 Commando website.